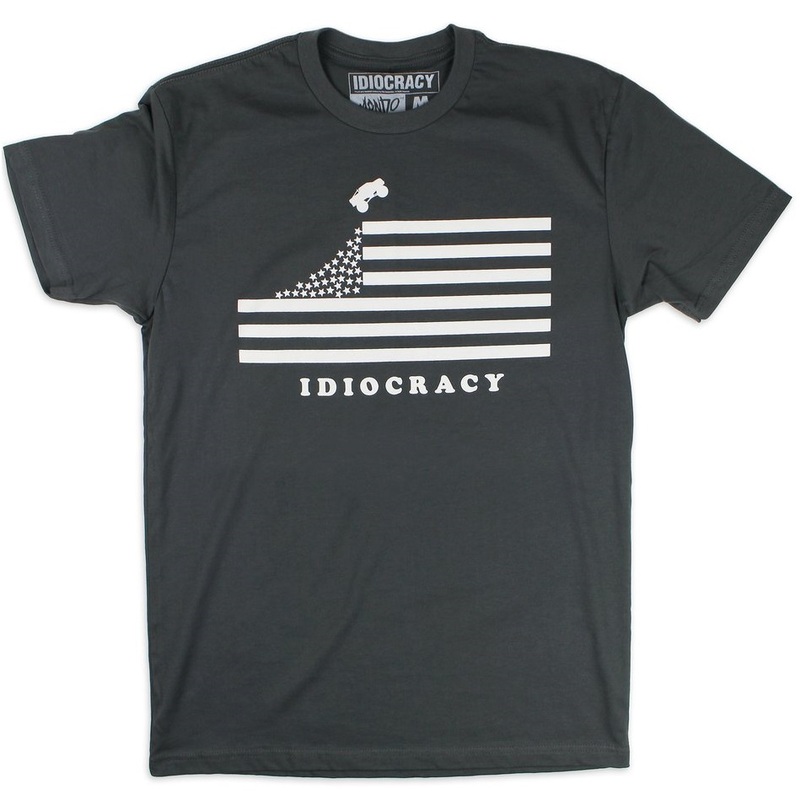 To commemorate the film’s 10th Anniversary, and the 2016 US presidential election, Mondo has released this fantastic Idicoracy t-shirt by Jay Shaw! A portion of the proceeds from tee will be donated to local League of Women Voters chapters to support their non-partisan efforts to register and educate voters. This hilarious Idicoracy t-shirt by Jay Shaw is available now, in sizes XS-3XL, at the Mondo online store for $25.